If you’re looking to improve your central heating system in Plymouth, Devon, choose A Boiler 4 U Ltd, the provider of choice for central heating installations. 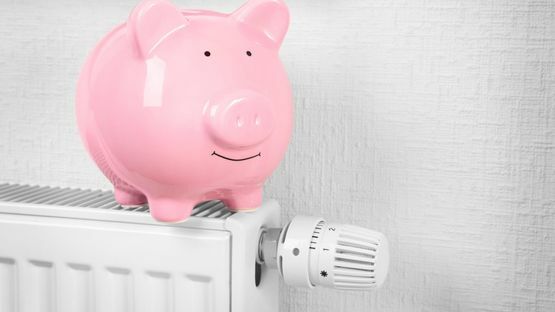 We offer a range of services to suit your requirements, and our approved heating installers provide free, no-obligation planning and design services for all installations, covering a wide range of models and manufacturers. 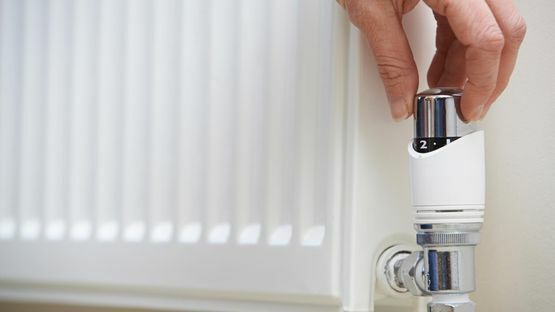 All of our heating engineers are highly qualified to undertake all aspects of plumbing and central heating and gas installations under a fully insured basis. Smart control systems are becoming more and more popular each year. This is an easy way to maintain the heat levels in your home without having to get up and change a standard thermostat. We can install smart controls such as Hive™ and Nest™, and many best-selling brands. Contact us today for a free quotation. Call our approved heating installers, in Plymouth, Devon, to enquire further about our central heating installations.